Martin read law at Cambridge University before undertaking his LPC at Nottingham Law School. 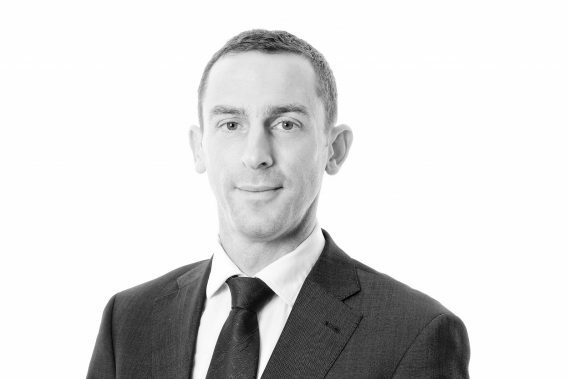 He qualified as a solicitor in 2005, and began his career in London, where he developed a specialism for IT, IP and technology-based commercial legal work, acting for major clients in the media industry amongst others. In 2010, Martin moved in-house, as a Senior Attorney for a leading satellite communications company, where he provided legal advice and support covering a wide range of corporate and complex commercial technology and distribution agreements. Most recently, Martin has held a senior legal role at a well-known automotive company, where he provided general commercial and corporate advice relating to sales and marketing, fleet and distribution, data protection and consumer law, as well as more specialised technology-related advice with a focus on connected vehicles and urban mobility solutions. Martin joined Woodfines as a Partner in the firm’s Bedford office in 2018, offering businesses from across the Bedfordshire region the benefit of having a specialist lawyer who takes the time to get to know and understand their business, without the expenditure of having one in-house.